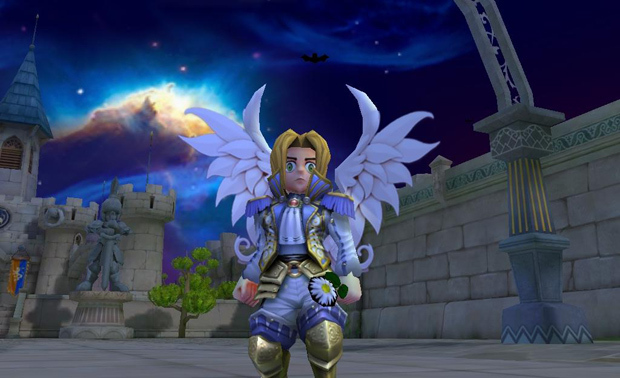 Gravity Interactive, a publisher of exciting massive multiplayer online role-playing games (MMORPGs), announced today that it has unravelled the Backend System for its popular anime MMORPG, ROSE Online. With this update, players can experience just a sliver of the countless new content coming to ROSE Online. Players can begin their new adventure and join a thriving community with regular events, game updates, and plenty more. ROSE Online has always been about looking unique and having fun with your friends! With the latest breakthrough to the Backend system, tons of improvements have been implemented! With the myriad of customization options already offered within ROSE Online, even more have arrived. Now you can show off any weapon you please to intimidate your foes and show off to your friends, and the option to change the refine glow of your weapon and equipment is finally here! Modify each piece of equipment to your liking and stand out even more! Along with the changes to the core systems, the game client has received updates to improve the users play experience and control. With each week, more improvements and upgrades will be gracing ROSE Online. Head to our Facebook to get all the latest news, content, screenshots and contests! With all the amazing updates coming to ROSE Online, it is best for you to check them out yourself! Just in time for the Olympics, Gameforge has updated Metin2 with a couple of new features. A new update today for Combat Arms releases a new map for clan battlers. Weekly Recap #276 Feb. 8th - Warface, Gigantic, Devilian & More!